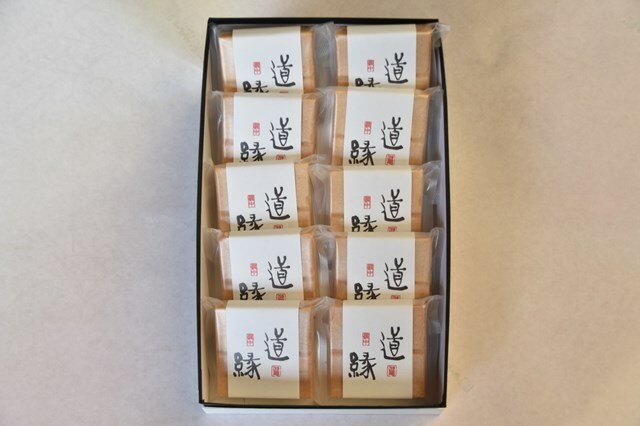 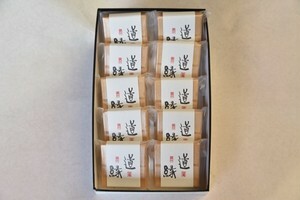 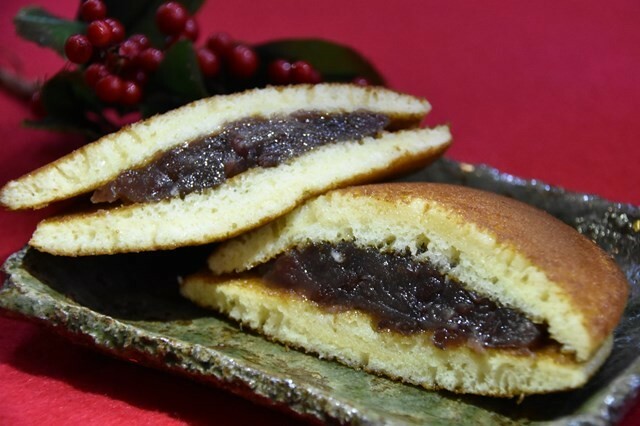 We packed light Hokkaido-grain anko paste, which is a medium-range product made from Daiseimochi from the Hokuriku region, with a focus on remaining red beans. 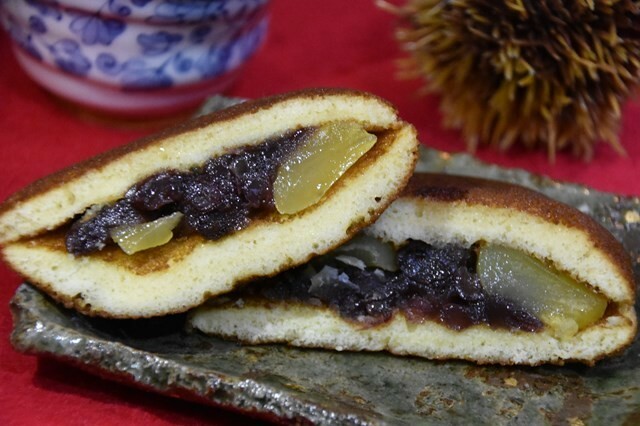 The name "michi-en" carries the idea of valuing relationships in life. 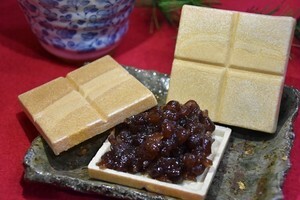 Also, to make it easier to eat, we have made it so that it can be broken into four small pieces.